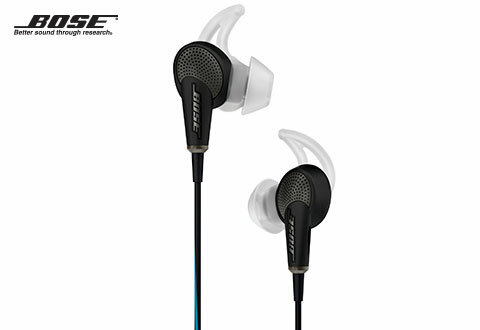 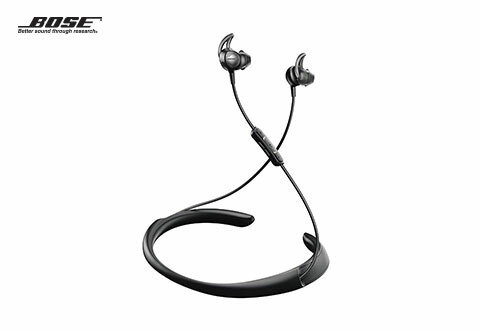 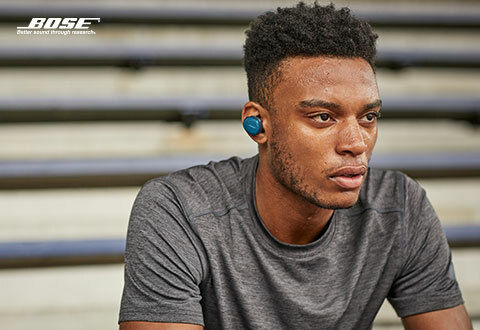 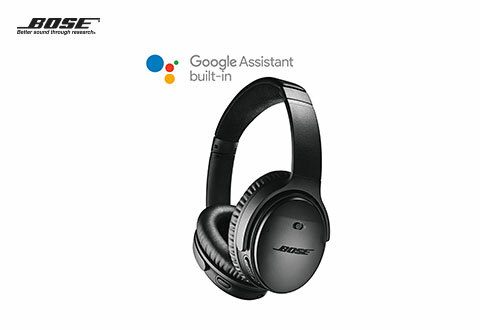 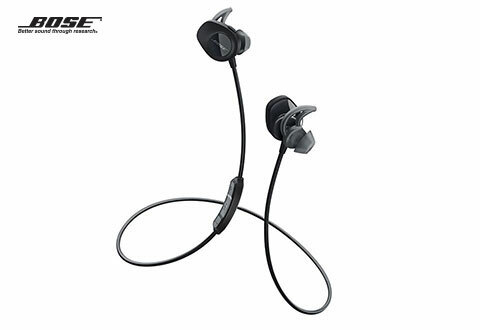 Sharper Image is the best place to find Bose® audio products.BOSE® headphones have set a standard for excellence, from noise cancelling headphones to the latest wireless headphones. 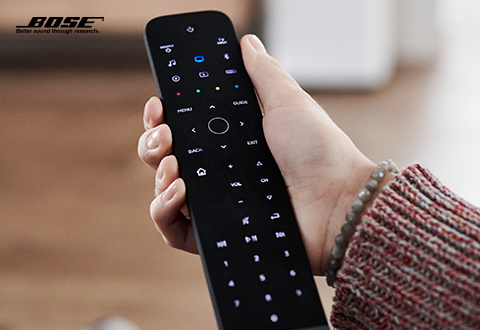 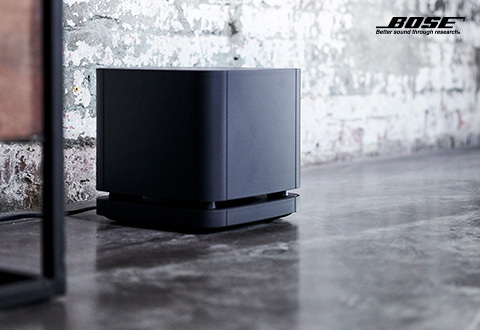 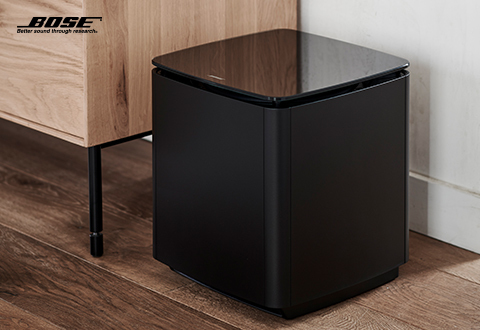 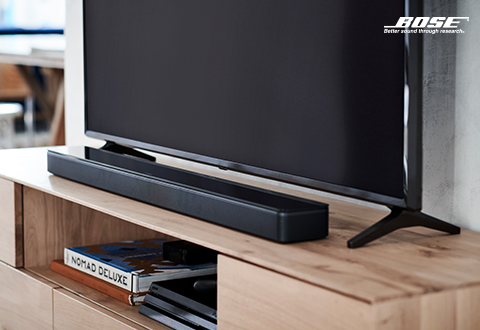 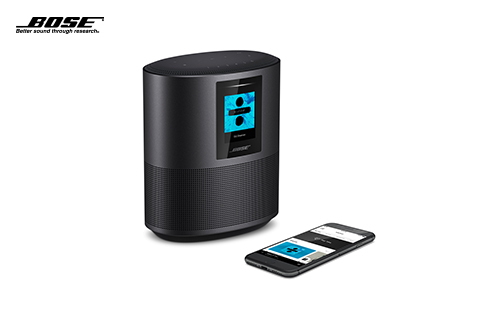 And, stream music at the touch of a button with Wi-Fi speakers that work with your existing home network. 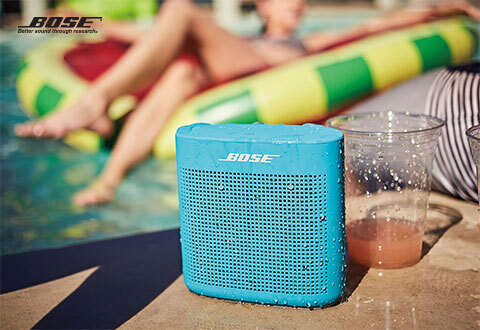 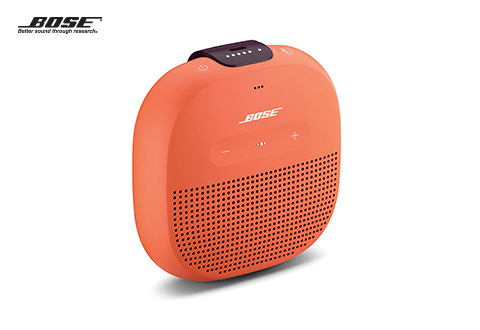 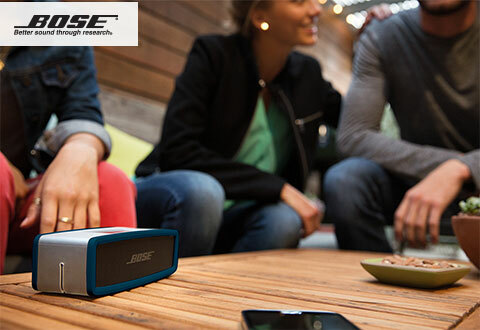 Or choose from popular BOSE® Bluetooth speakers, the portable speakers that let you take the music wherever you like. 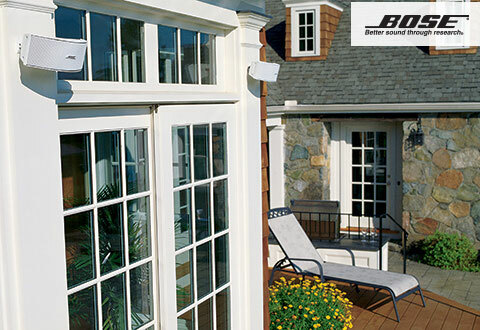 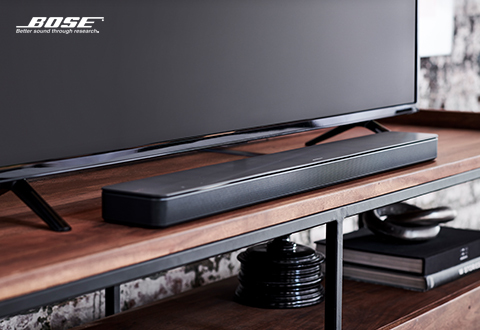 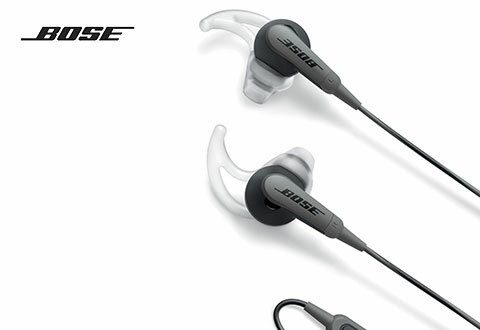 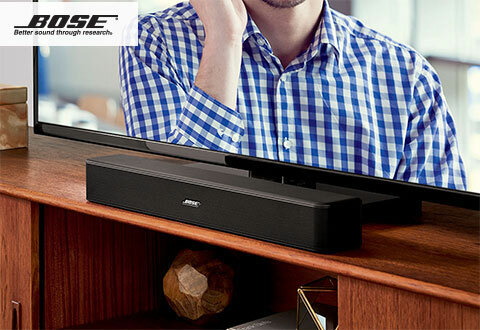 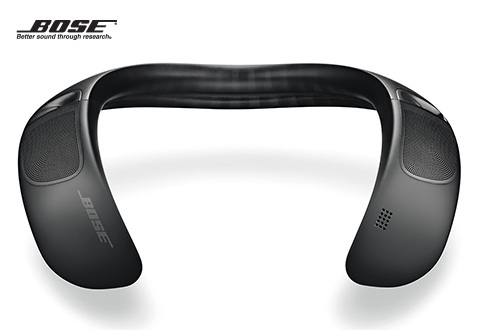 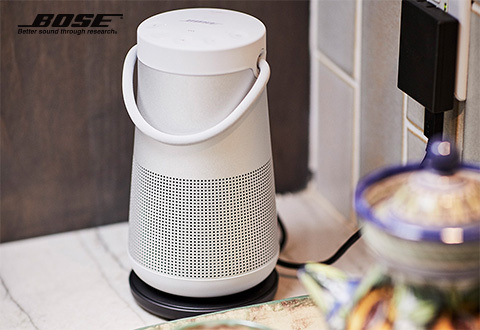 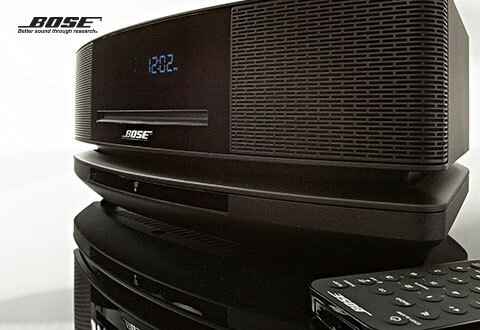 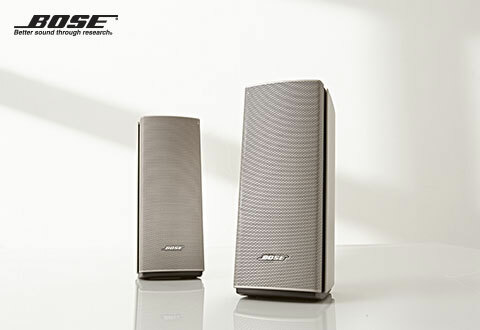 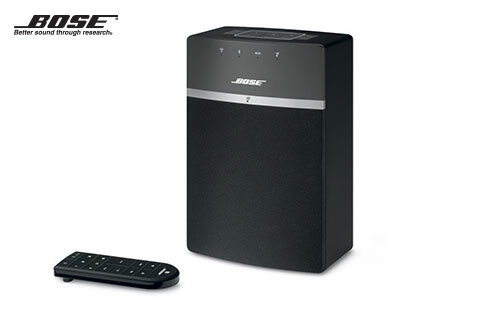 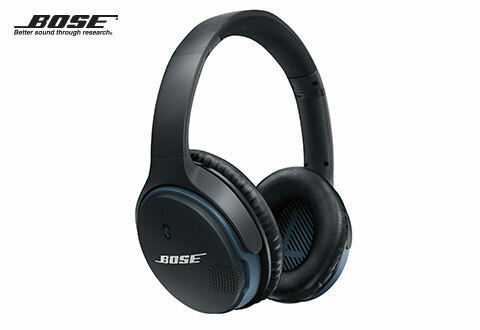 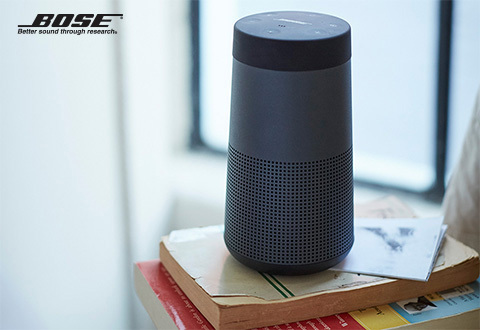 Remember, at Sharper Image, all BOSE® purchases receive a 20% Cash Back coupon and ship Free!